Step by step, the Caramba Chemicals Group has managed to bring a uniquely wide range of chemical specialty products and technical services into a perfect field of activities. In this way, a European-wide network of strong companies was formed. Caramba is a German success story. It began in 1903 with the first patent registration for the Caramba brand. Since then, Caramba has gone through a rapid development all the way to becoming the leading manufacturer of innovative specialty chemicals for cleaning processes, amendments to and protection of material surfaces. With almost 300 employees at the production and development locations of Duisburg, Bremen and Bad Kreuznach, Caramba offers individual and customer-specific chemical solutions for car manufacturers, car wash operators, logistics service providers and industrial manufacturing companies. Genuine premium quality – that’s what the KENT brand stands for. Operating all over Europe, the company is one of the leading suppliers of chemical technical high-performance products for cleaning, maintenance, repair, and servicing in the automotive, industrial, and marine sectors. KENT has set itself the goal of ensuring mobility and making it available at all times. In doing so the brand delivers true added value for customers – because the combination of best products and the best personal support on-site results in the best possible performance, which our customers can use to generate new business. 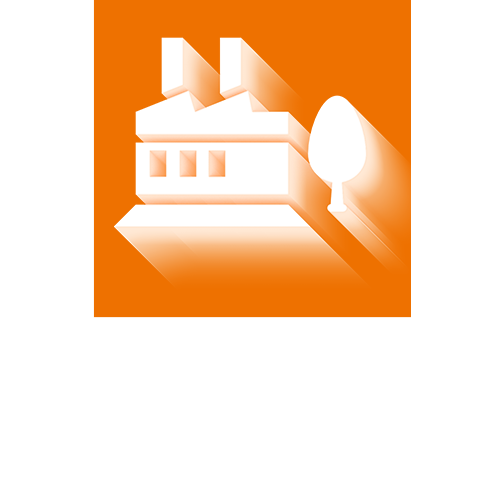 When it comes to preserving the value of buildings and external facilities, the name ambratec immediately comes to mind. Using high-performance chemical products, ambratec supports its customers in the function-retaining and restorative cleaning of factories and warehouses, industrial areas and building sites. But operators of classical residential and office complexes or machinery and fleets of vehicles can also be counted among its satisfied customer base. ambratec’s solutions are consistently tailored to the individual application and impress with their very specific effect.